NGK has been developing spark plug technology since the 1930s and manufacture plugs for every type of automotive engine, as well as for motorcycles, marine, horticultural, plant and many other applications. 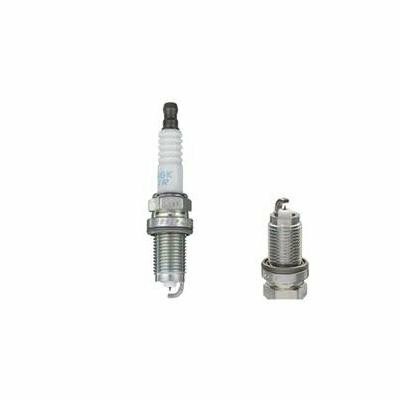 In fact NGK produces and stocks over 1,000 different types of spark plug and every product matches even the most demanding manufacturers specifications. 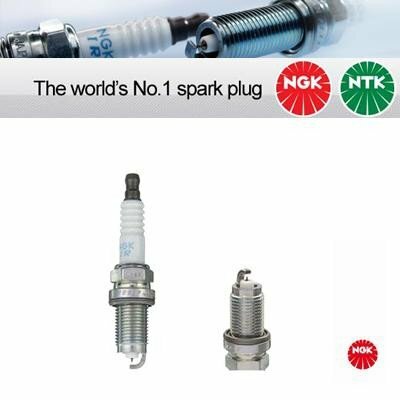 The vast experience and technology that NGK has ensures that there is no doubt that NGK are the worlds No.1 spark plug.